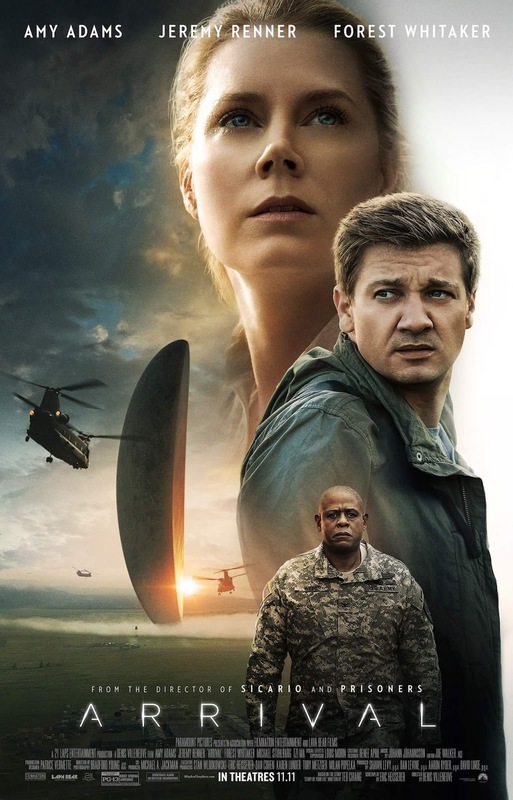 A linguistics professor is part of an elite team that interacts with aliens after 12 spaceships land on Earth in different locations. I liked Arrival, thought it showed true human nature and liked its message. At the beginning, it was a bit confusing because the story is told nonsequentially, but this is a film well worth watching! 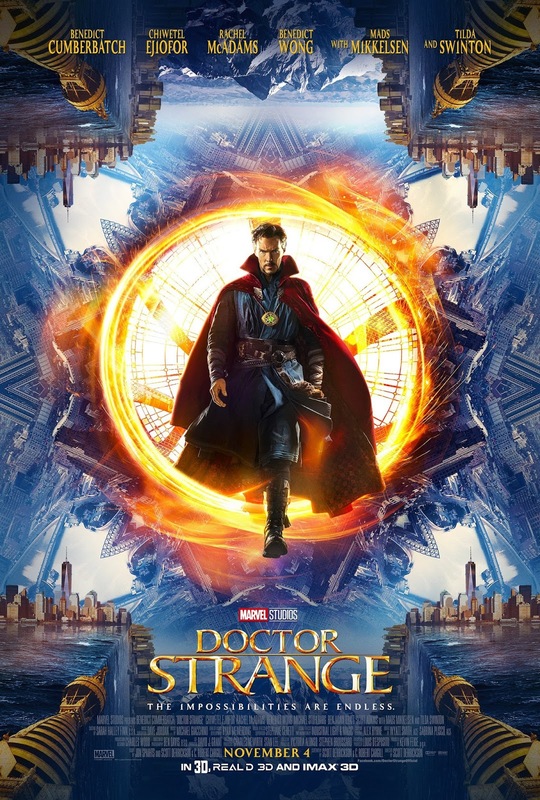 After a horrific car accident, Dr. Stephen Strange is unable to return to work as a neurosurgeon. He seeks a healer (The Ancient One) in Nepal who teaches him the mystic arts, and Strange finds himself in a battle against evil forces. Seeing Dr. Strange is a great break from reality. It has fantastic special effects, is witty, and is just plain fun! 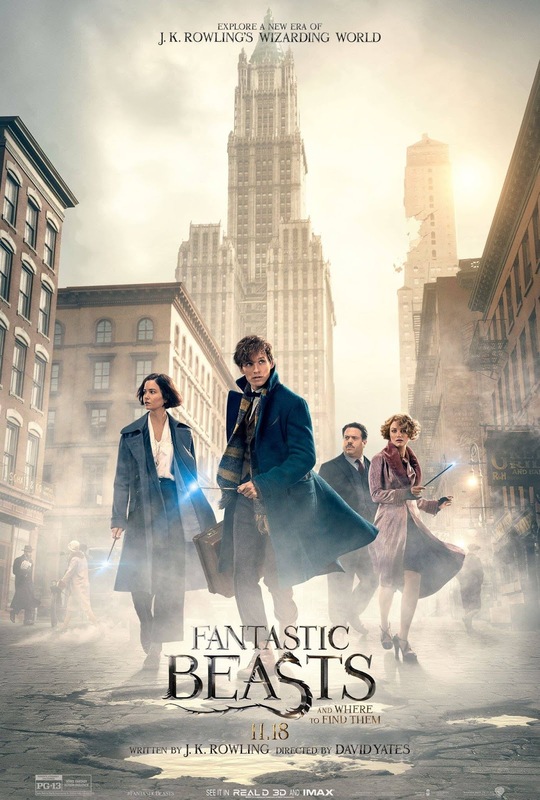 Based on the J.K. Rowling book (which I haven’t read), Fantastic Beasts and Where to Find Them chronicles Newt Scamander’s New York adventures in the 1930s. Like the Harry Potter series, Fantastic Beasts and Where to Find Them documents the adventures of witches and wizards who must also exist in a “Muggle” world. Though I thoroughly enjoyed the ending, I thought this movie moved a bit slowly at the beginning to warrant a higher rating. If you’re a Harry Potter fan, though, this is the movie for you! After the death of his brother, Lee returns to his hometown of Manchester-by-the-Sea to become his 16 year-old nephew’s guardian. While there, he must deal with the circumstances that forced him to leave his family and forge a life in Boston. 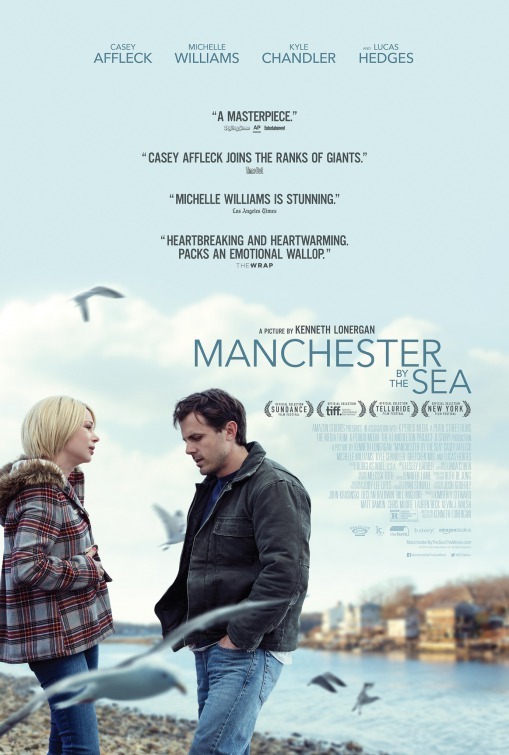 SPOILER ALERT: Manchester by the Sea is an excellent film, the type of film that will be honored during awards season, but it’s a very heavy, depressing film. Welcome to Ramsey Recommends, my creative outlet for living a four star life. I live in Boston with my husband, medical student son (when he's on break) and an adorable Japanese Chin named Emmie. Fashion, movies, cooking and entertaining, and reading are some of my favorite things. 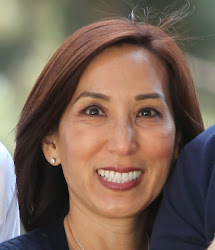 I'll be posting new blogs every Monday, Wednesday and Friday.